It's October, and that means... 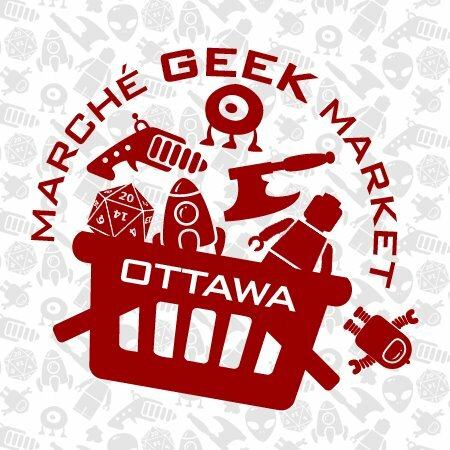 The Geek Market! 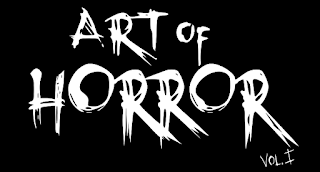 Once again OH will be there, this year along with Zombieinfo, Carnival Diablo, AND... a special LIVE taping of the Opinionated Monsters! Everything happens this weekend, Oct. 4th and 5th at the Nepean Sportsplex. The Opinionated Monsters will be live at 11:30 on Saturday.